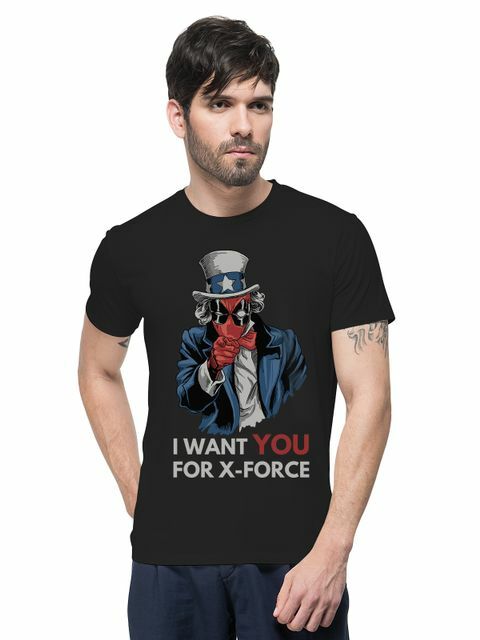 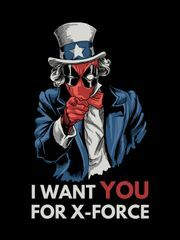 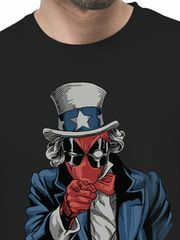 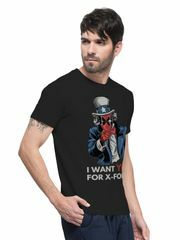 A trendy yet comfortable Deadpool X-force | Spoof Funny Dark Humor Abstract Creative Casual Art Graphic Printed T-shirt for Men from THREADCURRY, made of 100% Ringspun Cotton illustrating creative artistry. Just slip it on with your favourite pants and turn on the creative side of you. 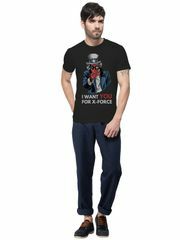 This shirt is an awesome value and fits as expected. 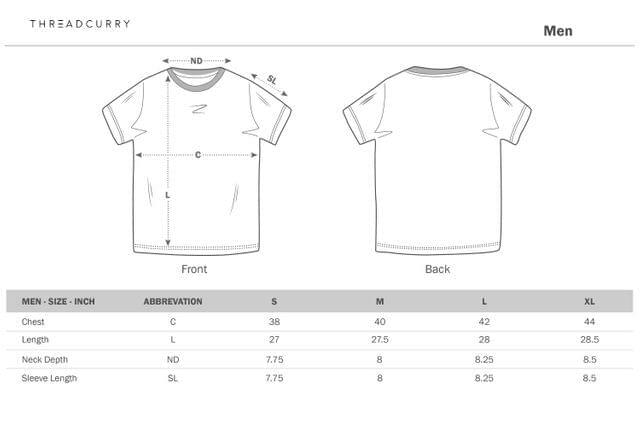 Very nice product I like it but price is some expensive.. because i was compare with same product. 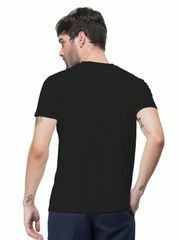 good quality and best product.